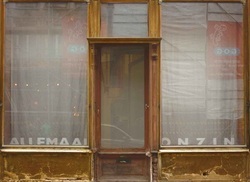 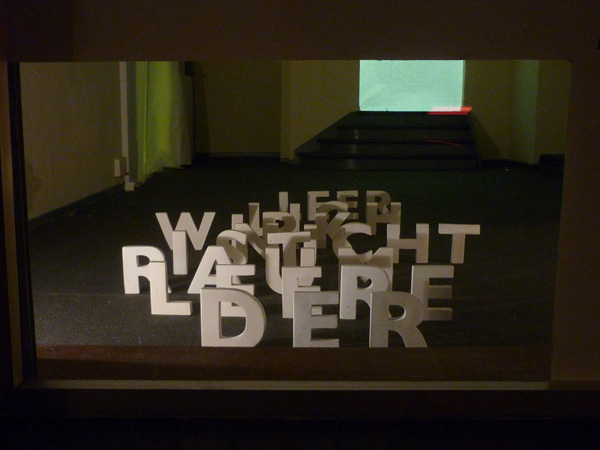 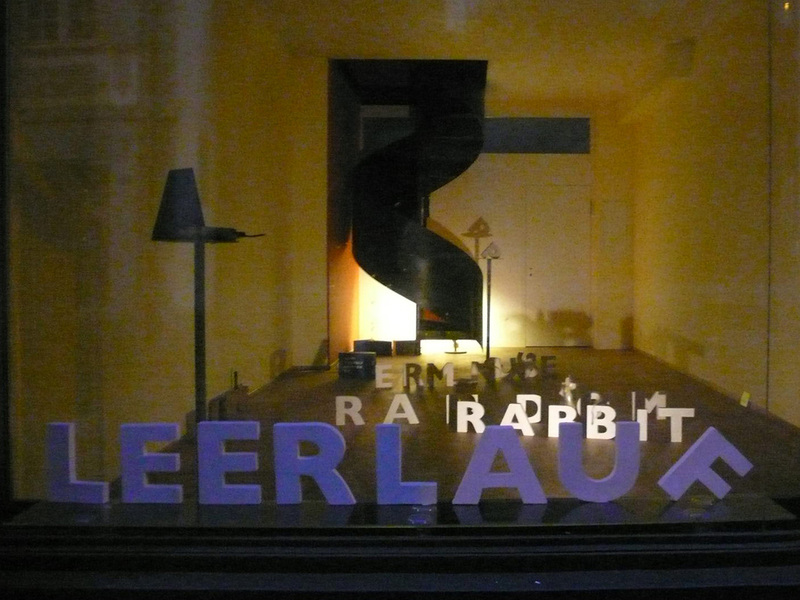 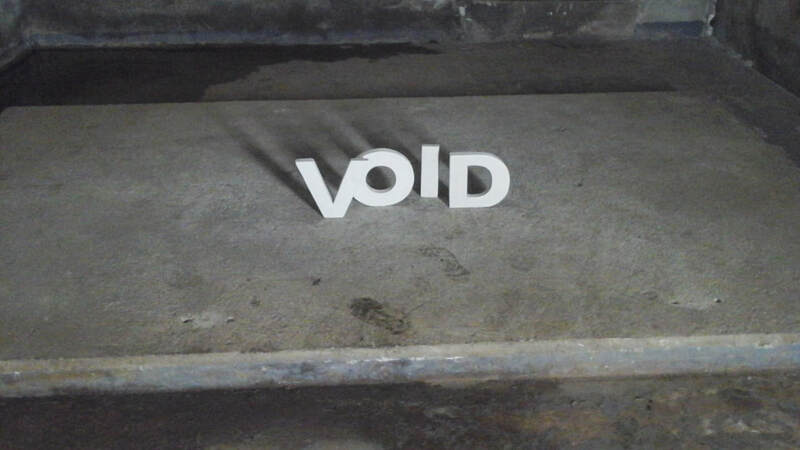 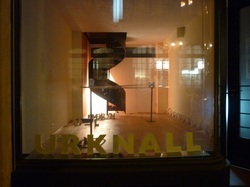 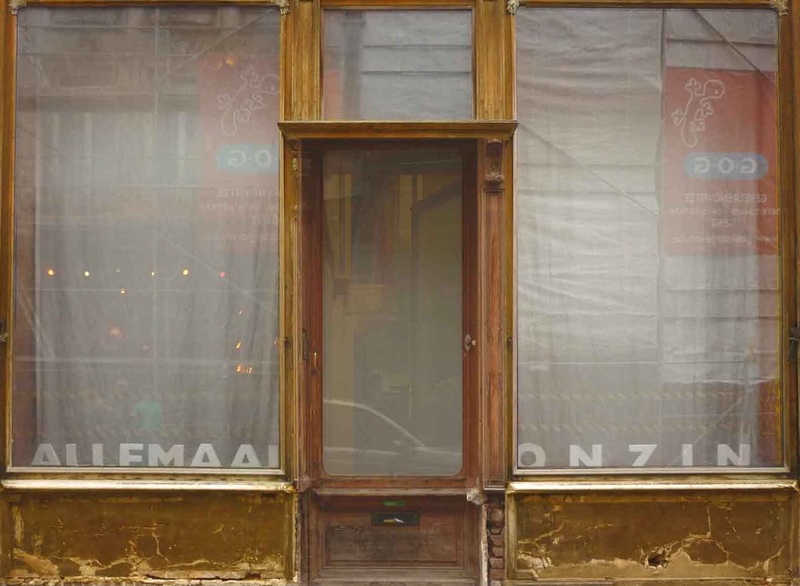 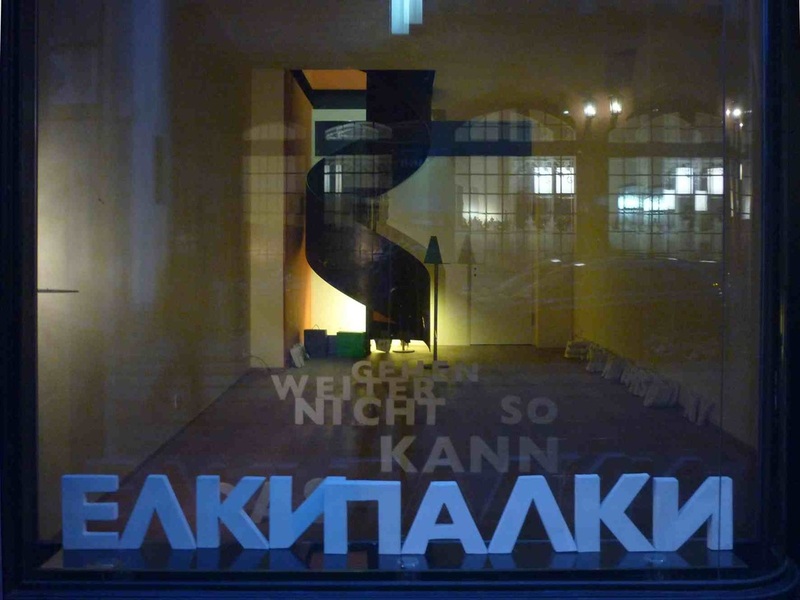 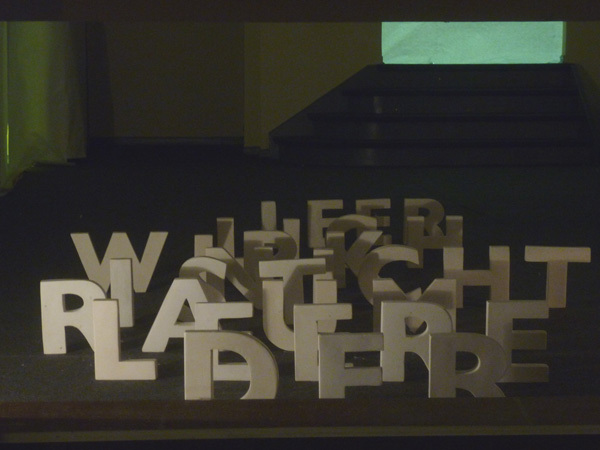 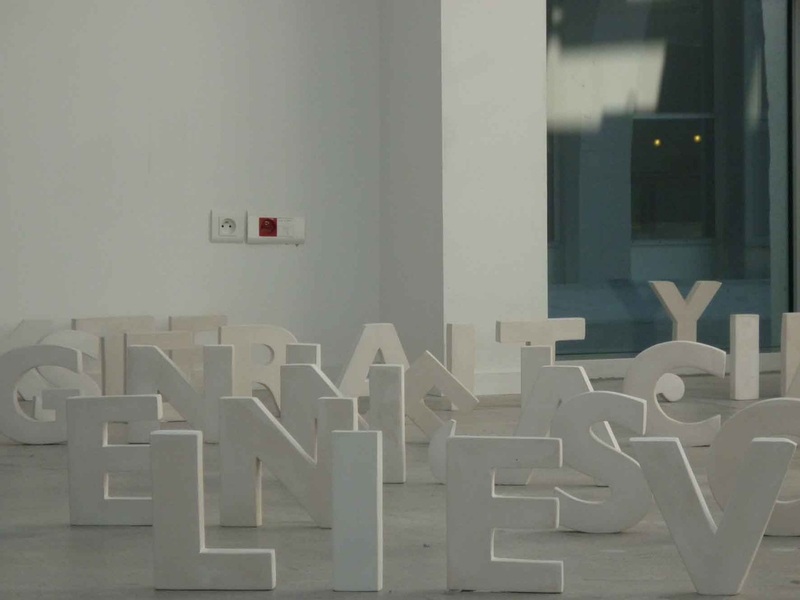 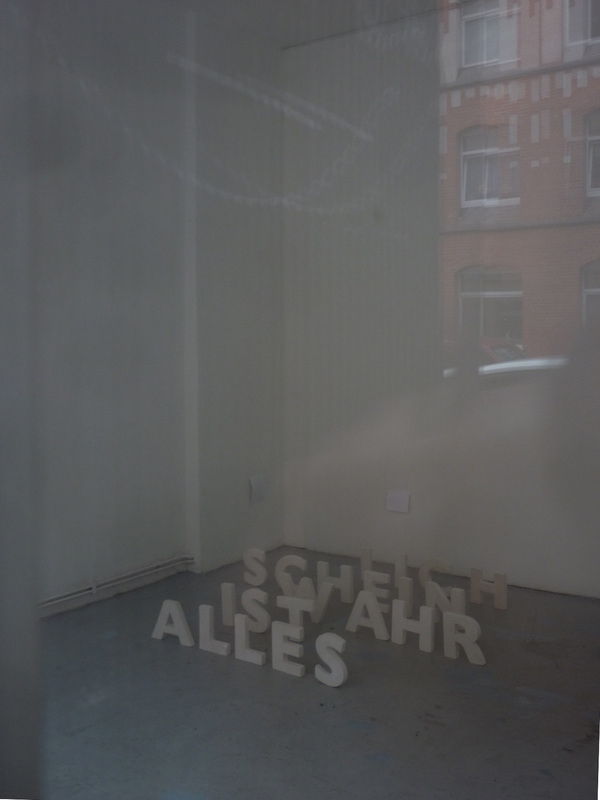 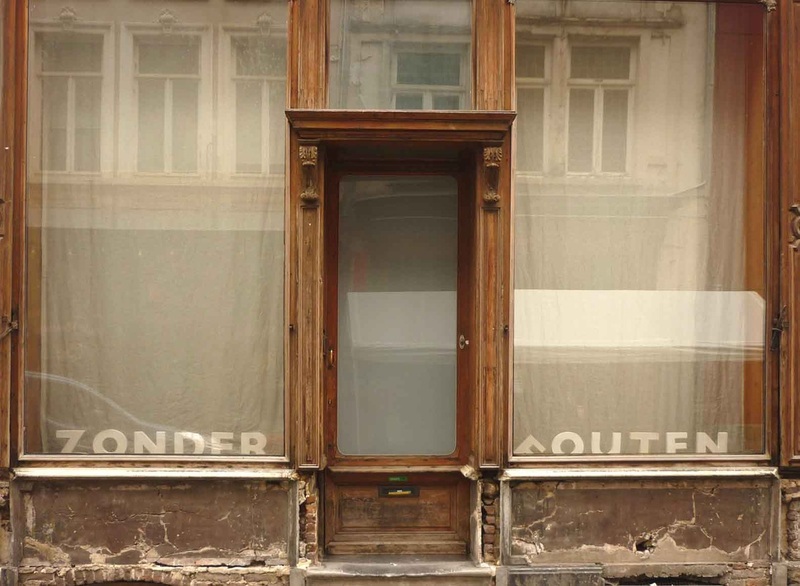 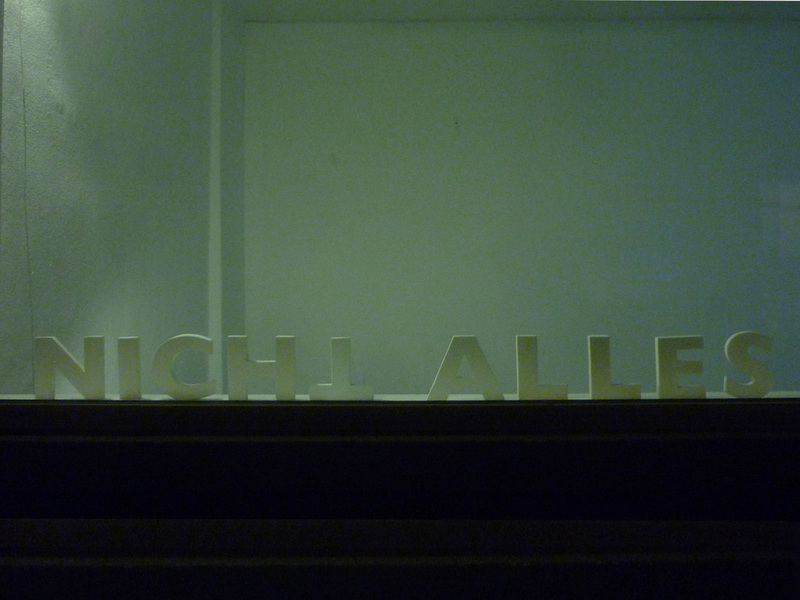 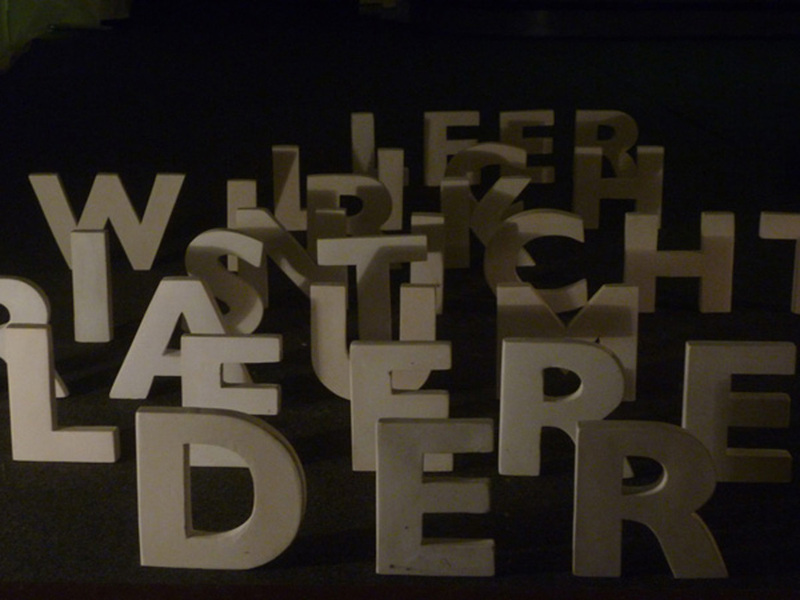 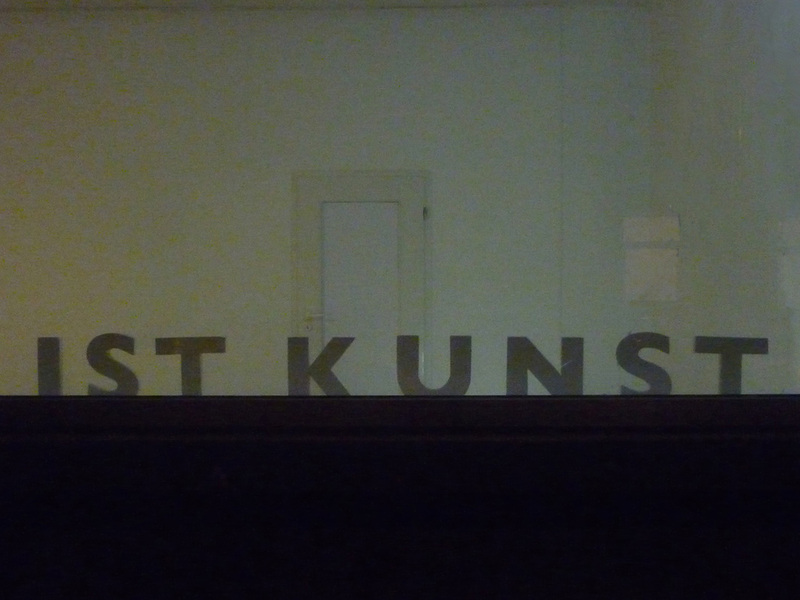 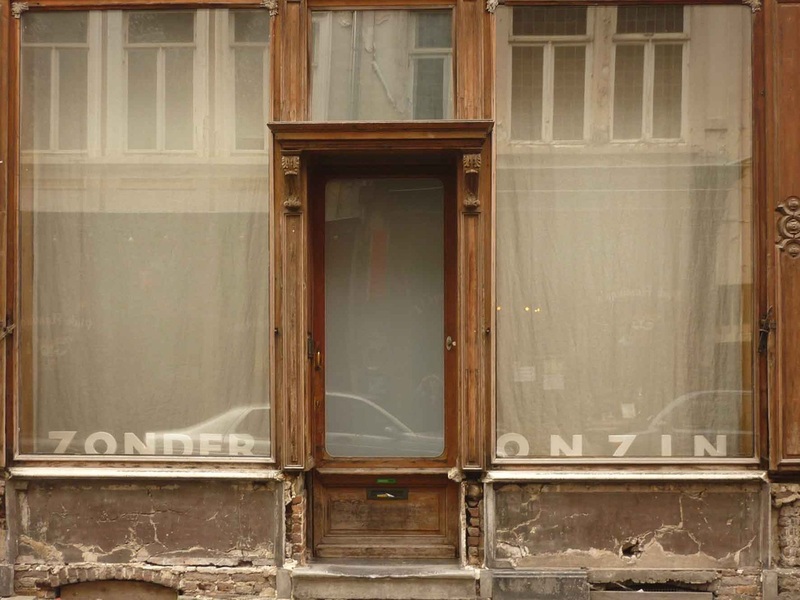 Installations made out of 20 cm plaster letters, build up in various shop windows. 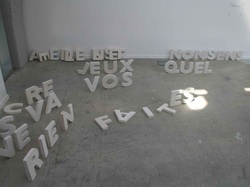 texts can be changed from time to time. 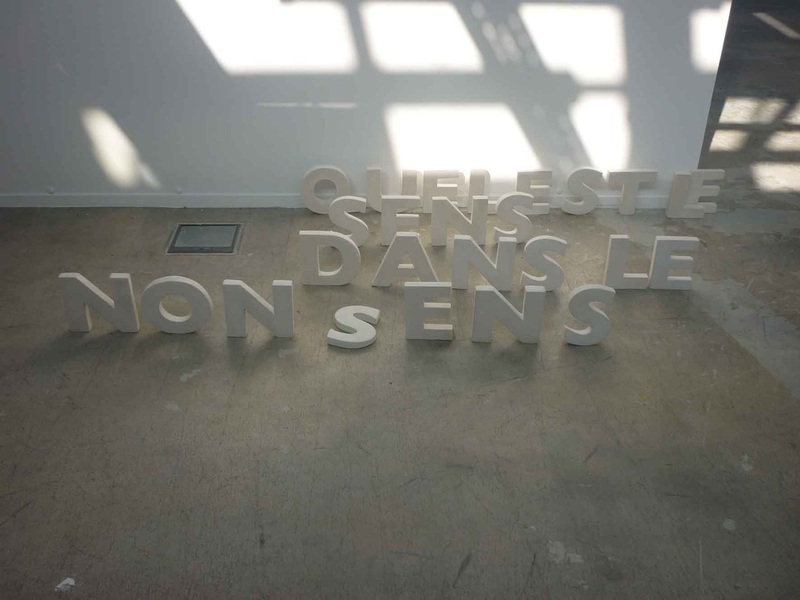 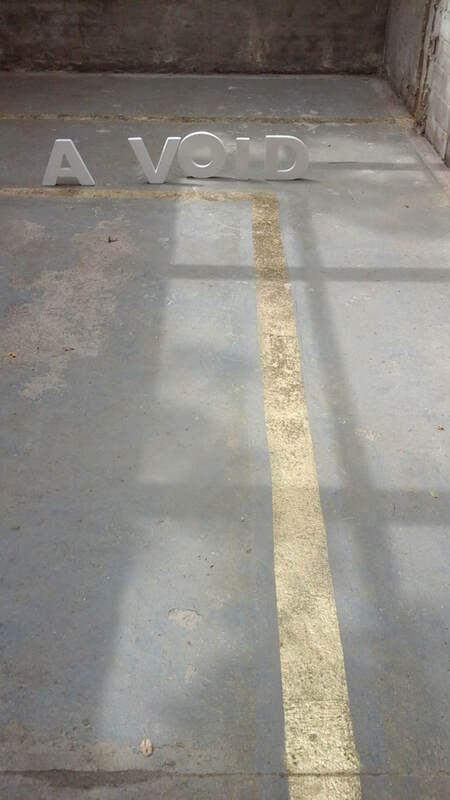 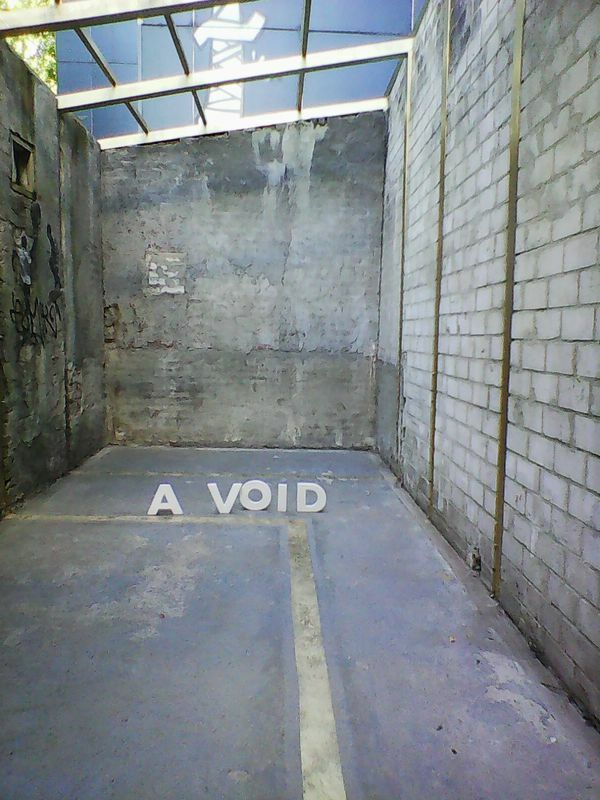 "The empty space isn't really empty"
"No fault / no joke / it's all nonsense"
"What is the sense in nonsense"